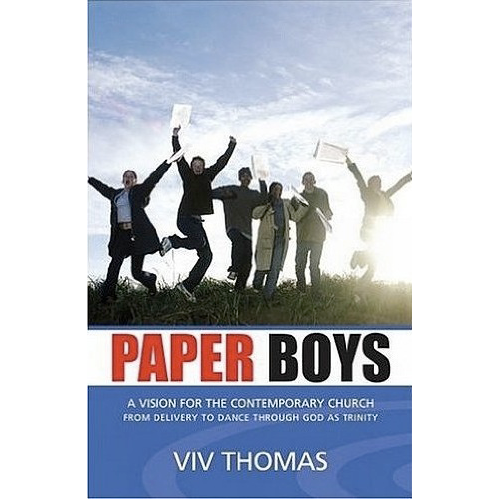 In Paper Boys, Viv Thomas suggests a future for Christianity in general and Evangelicalism in particular. 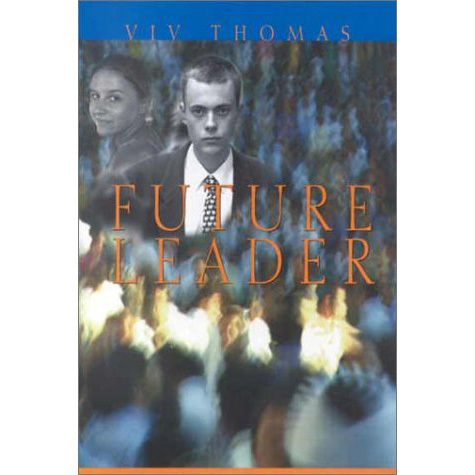 Through the metaphor of the paper boy who is individual, competitive and goal oriented, an image of Western Evangelicals and Charismatics is presented. 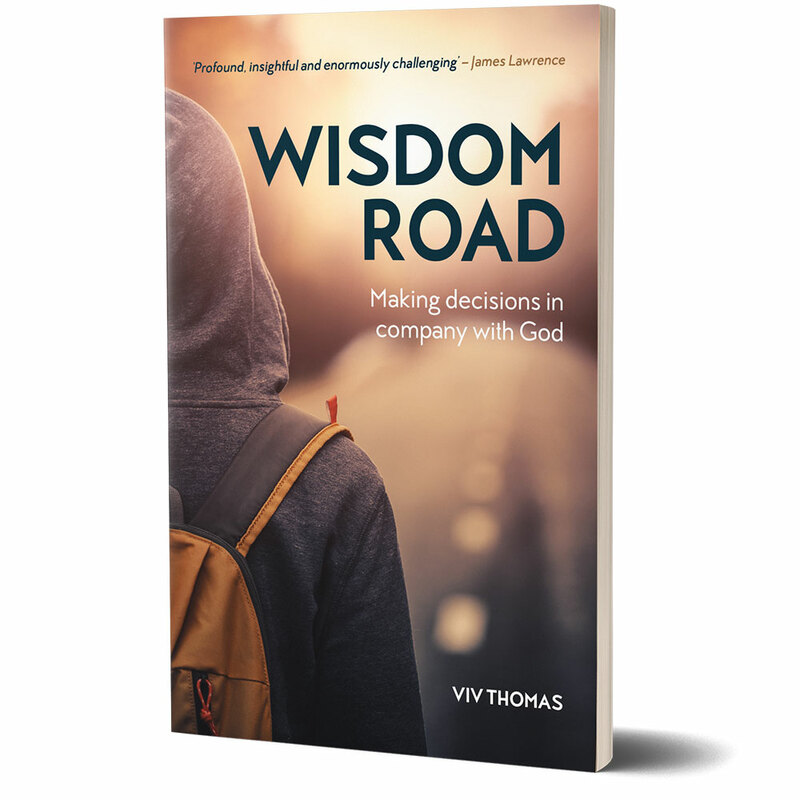 Eminently readable, full of godly wisdom. 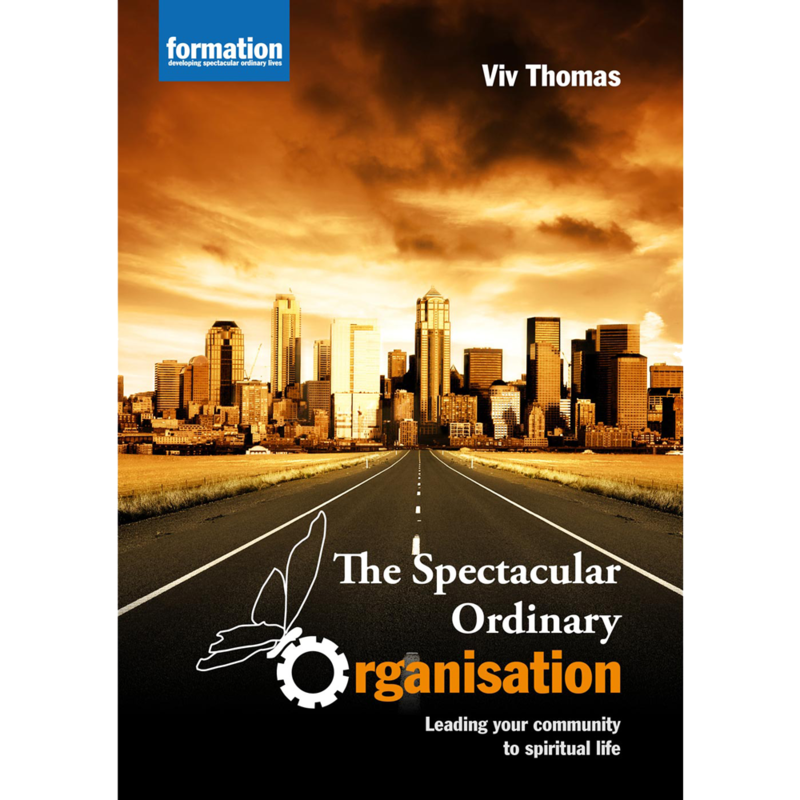 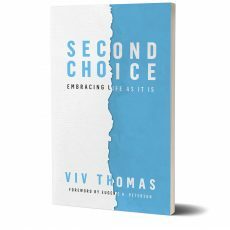 In a world in which leadership is sick with power and pride, Viv Thomas shows a healthier way to lead.